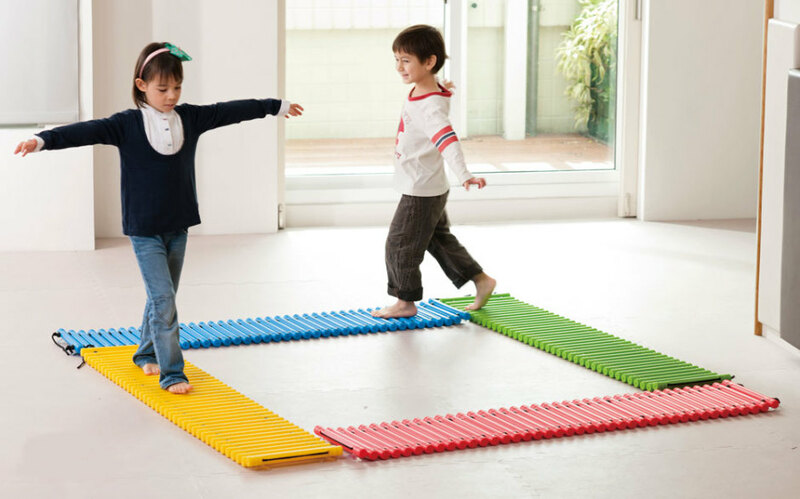 Encourage children to develop balance skills with the Rung Way, available in a set of 4 and in colours Red, Yellow, Blue and Green. 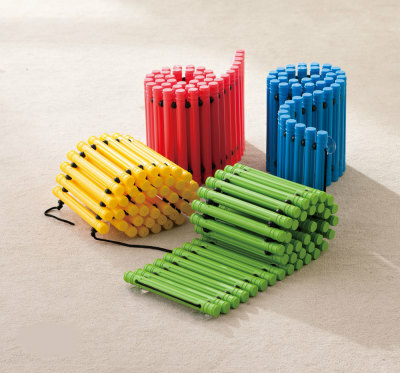 For added security Rung Ways are manufactured with plastic disks to secure them to the floor avoiding any nasty slips and falls! When it's time to pack away the Rung Way rolls up to store easily keeping a tidy clutter free play area.